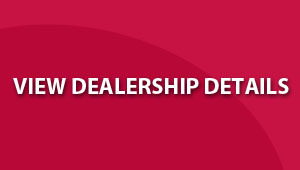 We are a top-class Toyota dealer here to help you with all of your motoring needs. Dedicated to service excellence, we are here to get you on the road and keep you there! 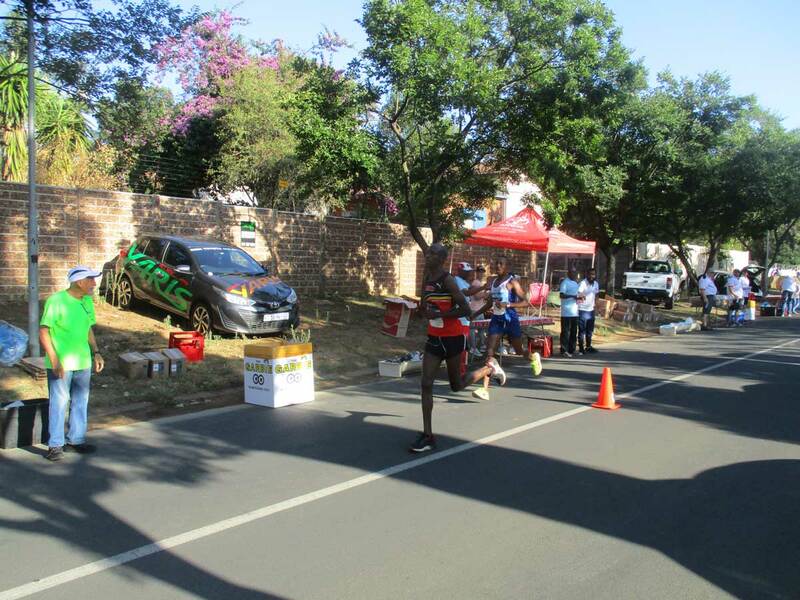 CMH Toyota Melrose is part of the CMH Group, a JSE listed company. With a nationwide network of dealers, the CMH Group is able to offer unparalleled service and access to a wide range of new Toyota’s and used cars. 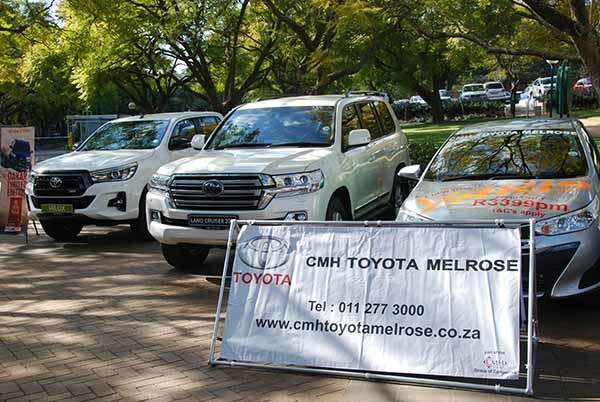 With high CSI ratings and hundreds of happy customers a month, CMH Toyota Melrose is situated in Melrose Arch. We offer a variety of convenience services such as a shuttle to nearby offices, Saturday vehicle service slots and free wi-fi and DSTV in our waiting areas. We are proud to be part of the Toyota band, which is ranked 23/100 in the world’s top brands according to the BrandZ report for 2103. This makes Toyota the world’s most valuable automotive brand. The BrandZ report, which calculates brand values based on each company’s financial performance and its relationship with customers, lists the world’s top 100 most valuable global brands as well as the top 10s for various industry sectors. Toyota is dedicated to quality, safety and innovation and CMH Toyota Melrose is dedicated to you, our most valued customers.